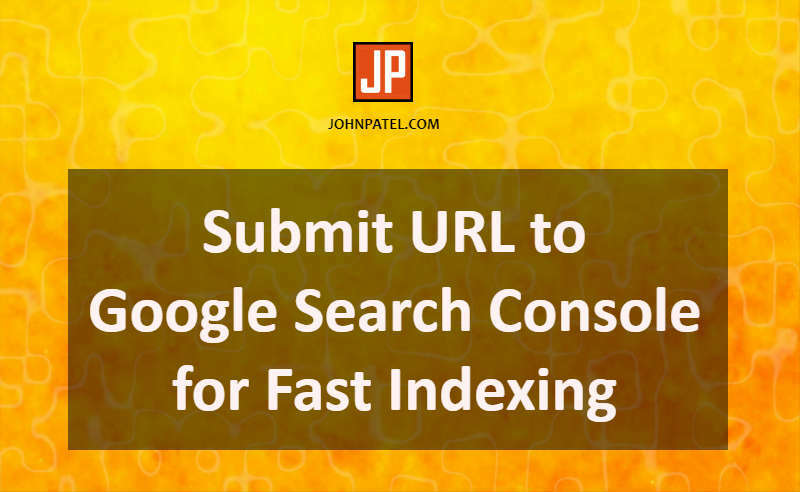 Every single person who runs a website must Submit URL to Google Search Console for Fast Indexing Site. So, I have written this tutorial specially for you to make your new website visible on Google. Just follow the instructions step by step. First of all, let me introduce Google Search Console. Because this is the tool where we have to submit your website URL. Maybe you have heard this word many times. So, let’s get some basics introduction to that. It is a free tool made by Google, especially for webmasters. It allows users to check their website index status and optimizes visibility of their websites. Also, it shows an error of your website. So, you can track your mistakes and resolve it easily. 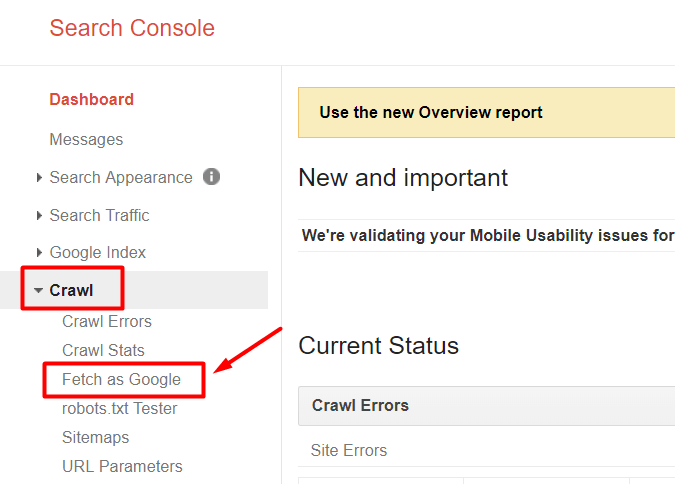 Note: If you are not registered in Google Search Console, Please register and verify your account first. Follow these simple steps and get your website index in Google very fast and easily. 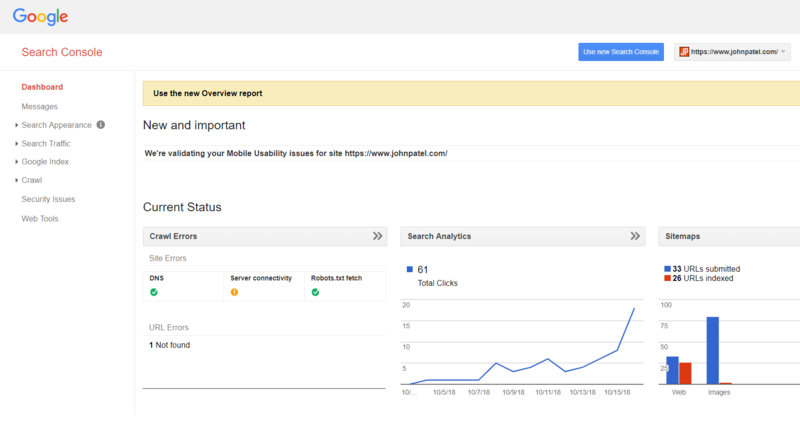 Certainly, Google launches a new panel of Search Console. Hence, you have to go to the old version first. 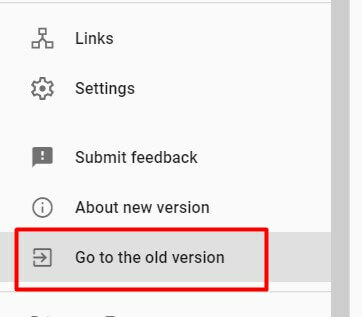 Click on “Go to the old version” tab from left sidebar bottom. When you reach the old version, you can see a screen like this. Go to Fetch as Google under Crawl tab. Then you can see this type of screen. Now you have to enter your website’s or webpage URL in that blank box. Your website URL is: https://www.example.com/submit-my-url-google/. You have to write: “submit-my-url-google/”. Because your root URL will be automatically taken at front. Note: If you want to index your homepage URL then leave it blank. FETCH will just fetch your website URL only. Then you can see the green right will come with “Request Indexing”. Just click on it. Note: If you see the message like: “Unavailable URL”. Don’t worry, wait for 2-5 minutes and try again. After click on Request Indexing, one popup will come with human verification and two radio buttons. You must have to select “Crawl this URL and its direct links”. Because it will crawl your submitted URL and its direct links ( inner links ). Note: You can also choose “Crawl only this URL” when you want to index the only URL. At last click on “Go” button. 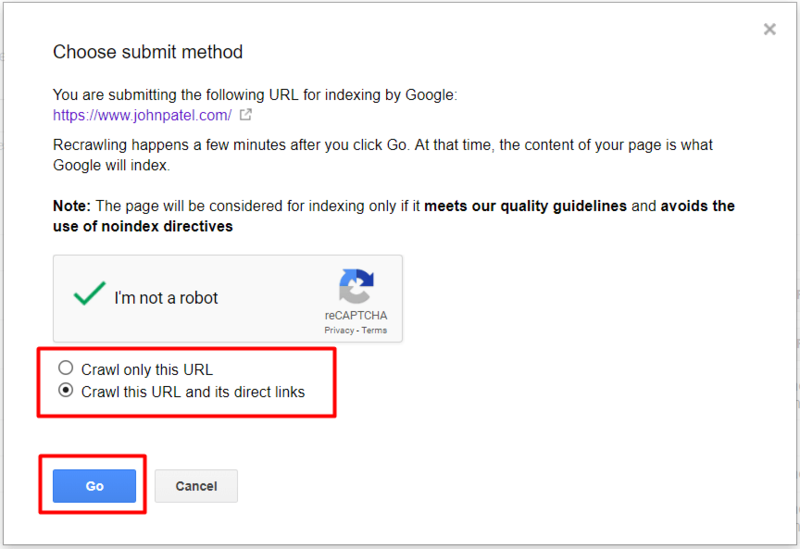 Finally, your website URL request is now submitted to Google and it will be an index in a few hours. You can see this message when URL is successfully submitted. By following above all steps you can easily Submit URL to Google Search Console and get index URL very fast. Note: If you have copy-paste content in your webpage then it will take a long time to index (Maybe 2-3 days). So, I recommend you to create unique content by yourself. If your content is unique and well optimized then it will be indexed in 5 minutes. I hope this tutorial will help you to make your website visible on google. If you like this tutorial, Please, share it and spread your love.